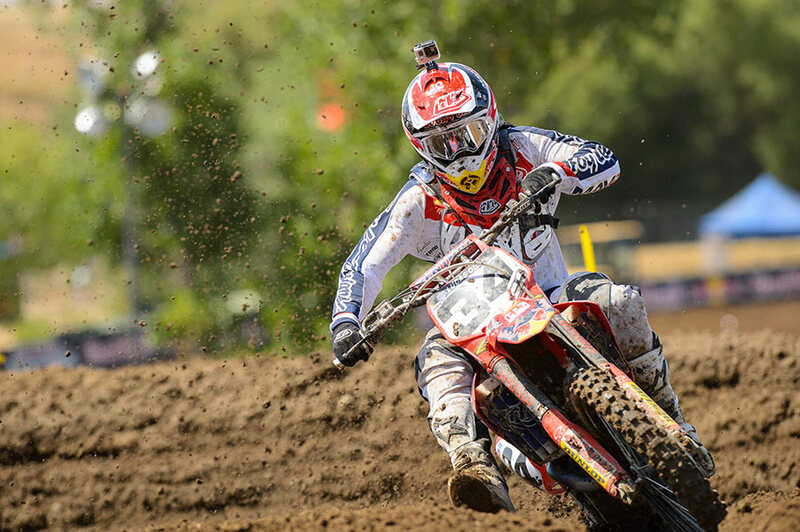 Round two of the Lucas Oil Pro Motocross series took place in Sacramento this weekend at the Hangtown facility. 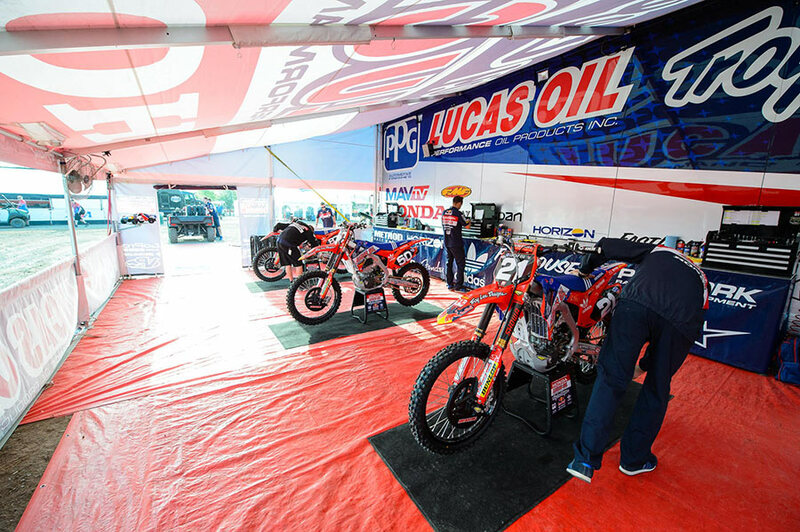 It was a weekend of bumps and bruises and ups and downs, literally, for the Troy Lee Designs / Lucas Oil / Honda squad. When it was all said and done, Jessy Nelson posted the team's top finish and it happened to be one of the better rides of his young career as well. 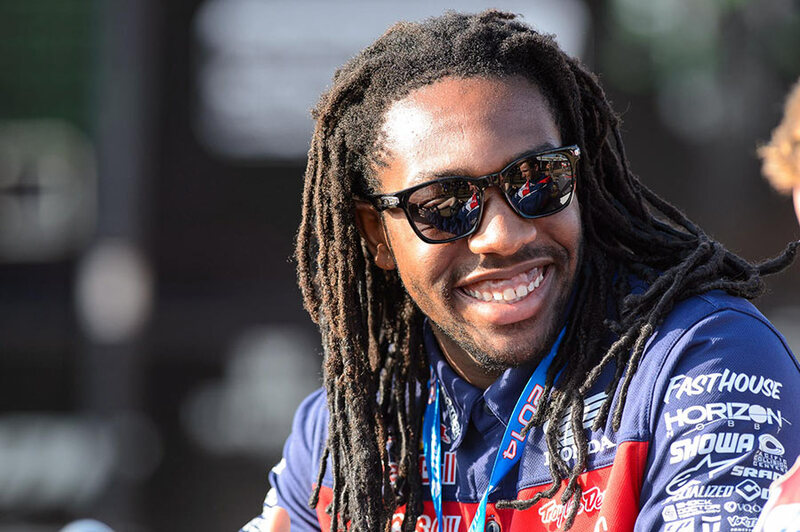 In the 450 class TLD / MavTV rider Malcolm Stewart opened the first moto up in twelfth position. He moved forward throughout the moto to seventh spot where he ran much of the race until he crashed late in the moto. He would finish in tenth position. Moto two saw Stewart with a better start, around eighth as he came through the first turn. 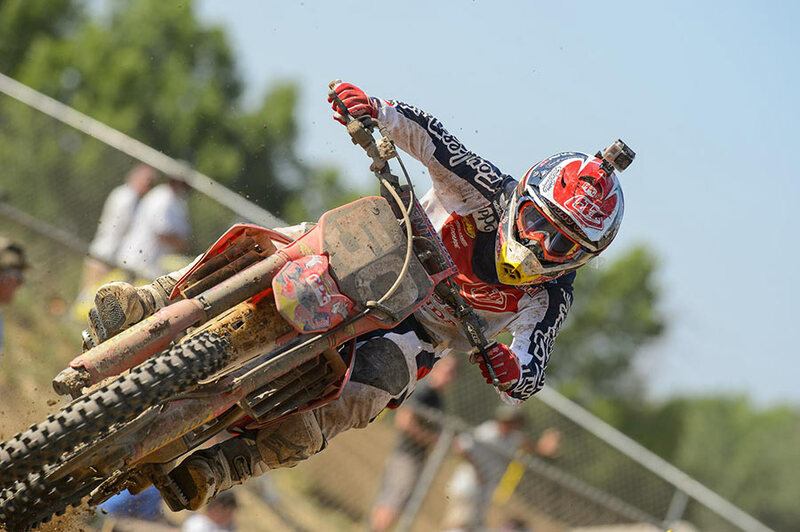 Malcolm put together a solid moto for seventh and ninth overall on the day. Another top ten for Malcolm isn't bad, but he is ready to get inside the top five. 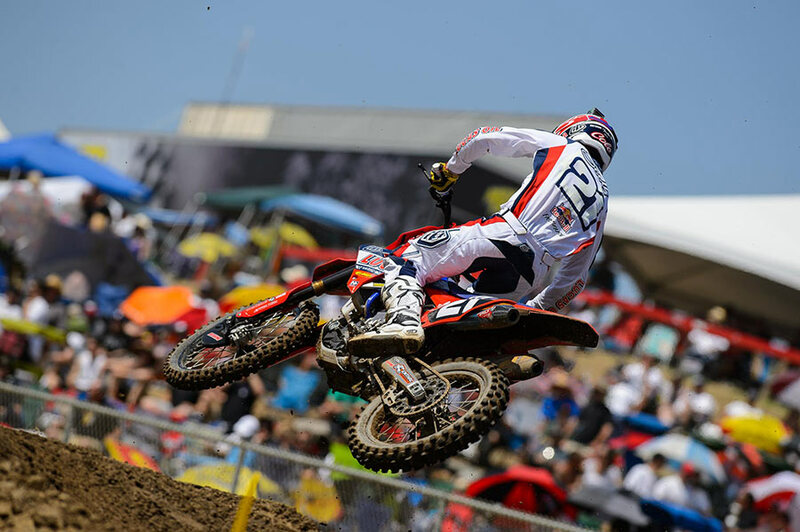 In the 250 ranks TLD / Lucas Oil / Honda's Cole Seely qualified second quickest and looked to be ready for another podium finish. His day would go sideways early, however. On the second lap, Cole ran into the back of a downed rider and crashed, bending his radiator in the process. After a stop in the pits to assess the damage, Cole could only manage a 32nd in the moto. The second time around he started mid-pack but put on an amazing charge to get to sixth place late in moto. Unfortunately a bad crash would mean the end of the race for Cole and he would not finish. Luckily he was not injured. TLD / Lucas Oil / Honda rider Jessy Nelson started outside the top ten in the opening moto, but he put his head down and moved up to seventh. He had a similar start in moto two, and moved up to fifth after some relentless battles with other riders for that position. He would be rewarded for his grit with a fifth overall on the day. 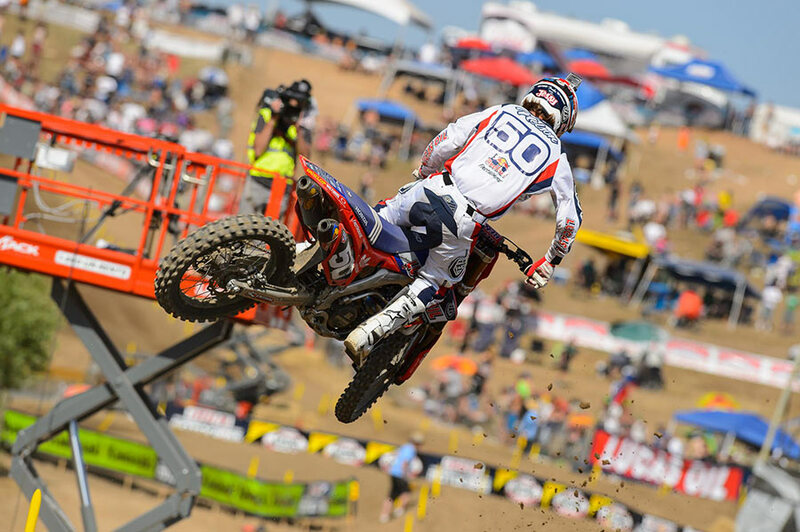 Shane McElrath did not race at Hangtown. A bad practice crash earlier in the week left him with a badly bruised back. Shane attempted to get the blood drained from his back and ride practice, but it was too painful. He will miss next weekend's race in Colorado and return to action when he is 100% ready to compete. Get well soon, Shane. 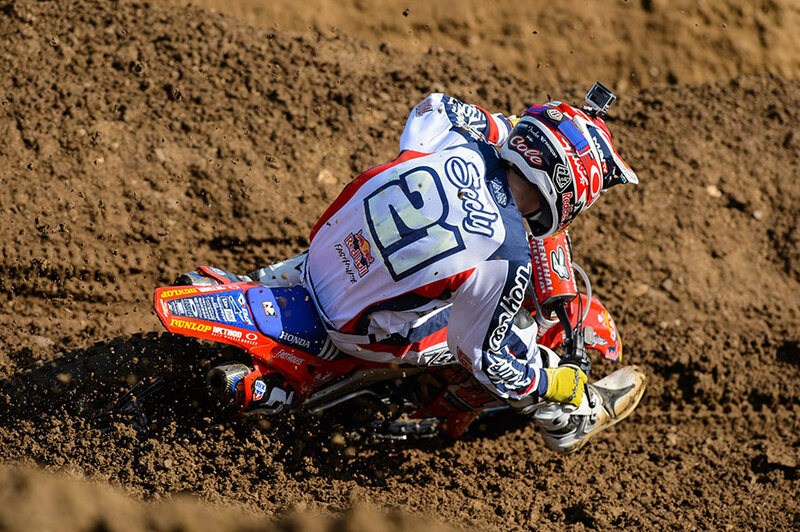 The Troy Lee Designs / Lucas Oil / Honda riders head to Denver this weekend with renewed focus, and ready to fight. Be sure to stop by the team transporter to meet the riders and get an autographed poster. 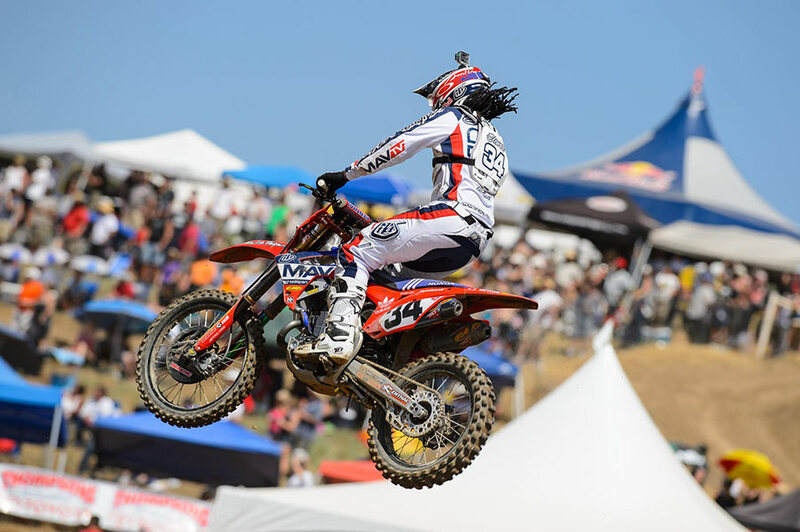 The TLD riders wore the 2015 SE Pro and 2015 GP Air gear at Hangtown. Both lines, along with the 2015 Moto Helmets are now available online and at your local TLD retailer. TLD would like to thank all of our team sponsors: Lucas Oil, American Honda, PPG, Red Bull, Adidas, Oakley, Seaspan, Fender®, Pro Tork, MavTV, Method Race Wheels, GoPro, Fasthouse, Pixelmags, Horizon Hobby, FMF Racing, Dunlop, VP Racing Fuels, Showa, Alpinestars, ODI, Pacific Collision Centers, New Era, Specialized, Sram, Renthal, Twin Air, Braking, McQueen Racing, Cyrca, Sol Republic, Hinson, Shock Doctor, ARC, Carillo, Sports Care Center, Samco, Xtrig, VQ Orthocare, Vortex, Kryptonight, Kasey Kahne, Dirt Star, Moto Tassinari, DID, Dirt Star, N-Style.